A new study published in the Journal of Neuroscience has found that people who have learned to play music–at any point in life, including young childhood–enjoy brain benefits that last a lifetime. 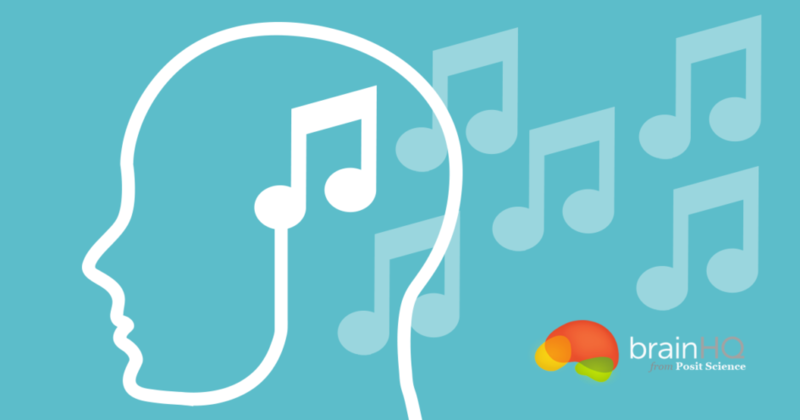 Specifically, people who have studied music exhibit strengthened brain connections that can positively impact language abilities. This is not the first study of its kind; I reported on a similar study a few years ago from the University of Kansas. Nor is it a stand-alone study from Kraus’s lab: she and her colleagues have previously published related research showing similar effects, including a study showing that high school students who take music classes process speech more effectively and a paper that offers support for the idea of music training as a possible antidote to aging. 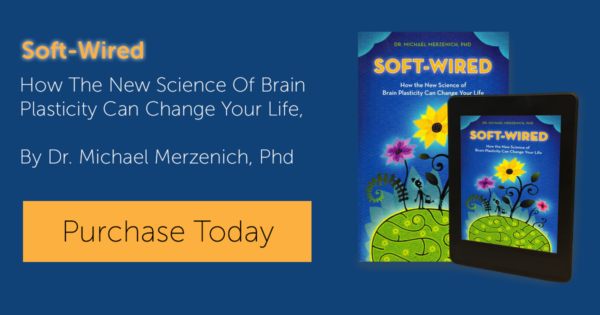 This may explain things like why music therapy can be so effective, how jazz improv can physically change your brain, and why the world crossword puzzle champion is a musician by trade.